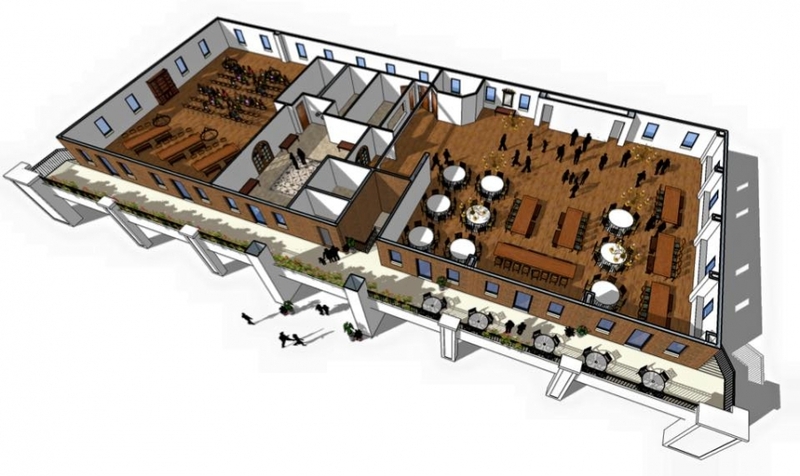 Thank you for your interest in Old Towne Event Center. 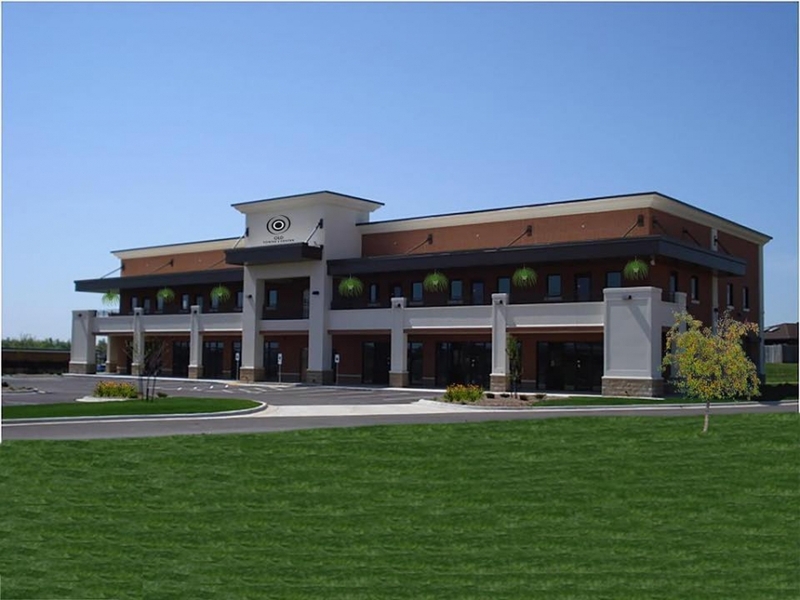 Located in Republic, our space is a beautiful newly constructed building with “old towne” features added to create a design that is both past and present. 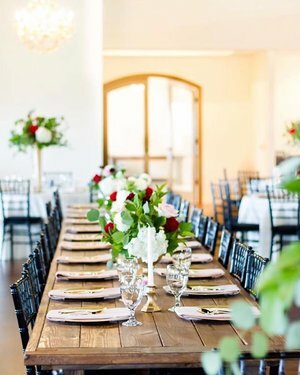 Wood floor, beams, baccarat chandeliers, exposed brick complemented with rustic long wooden tables help to create a chic urban loft space unlike any other in the area. 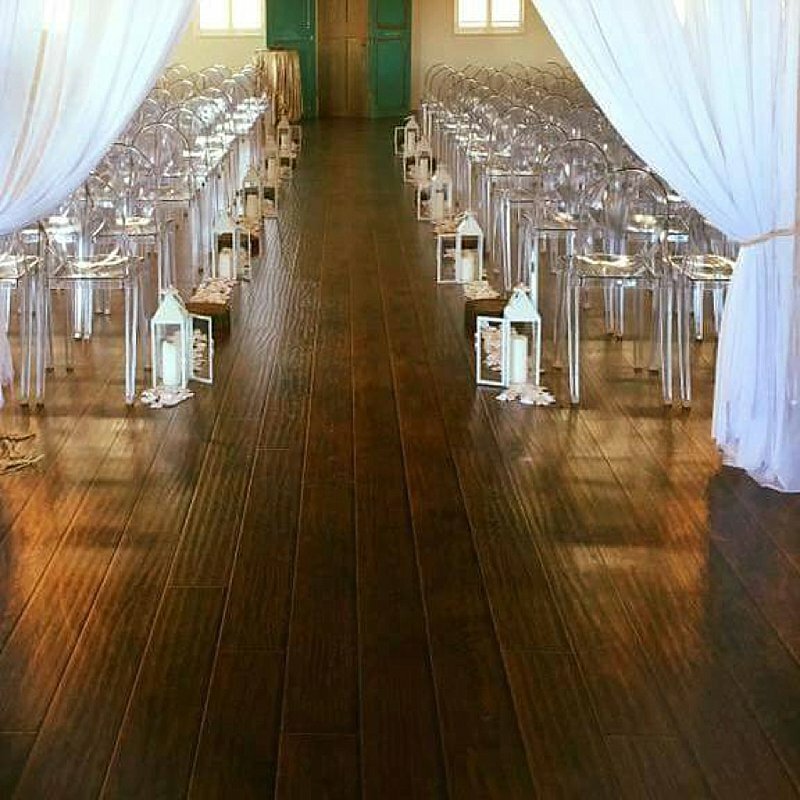 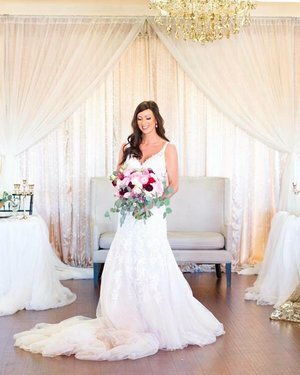 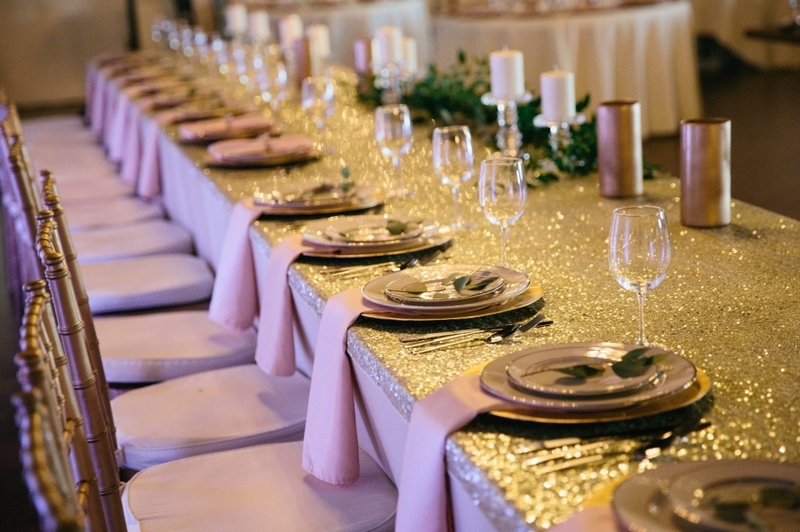 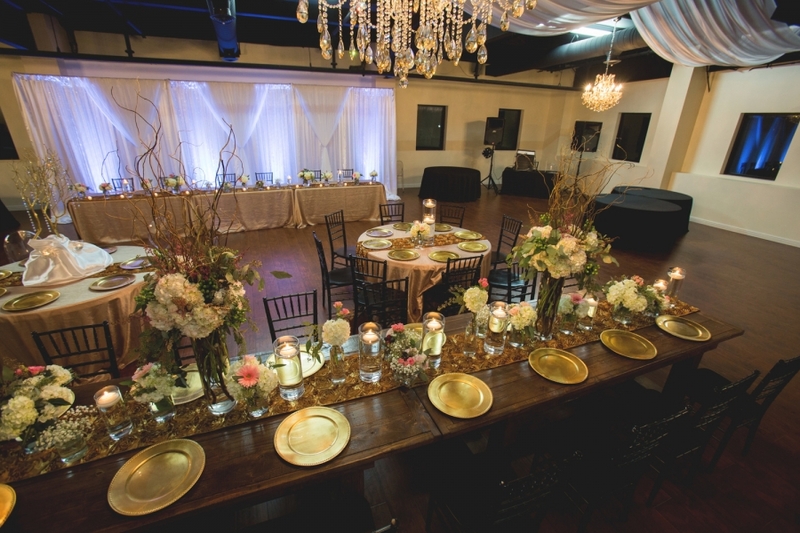 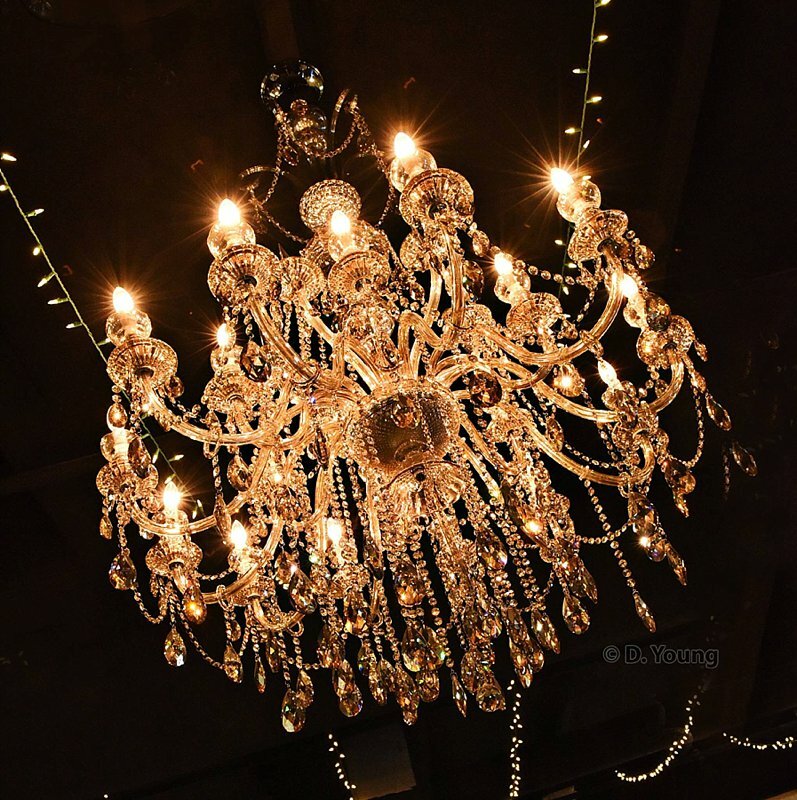 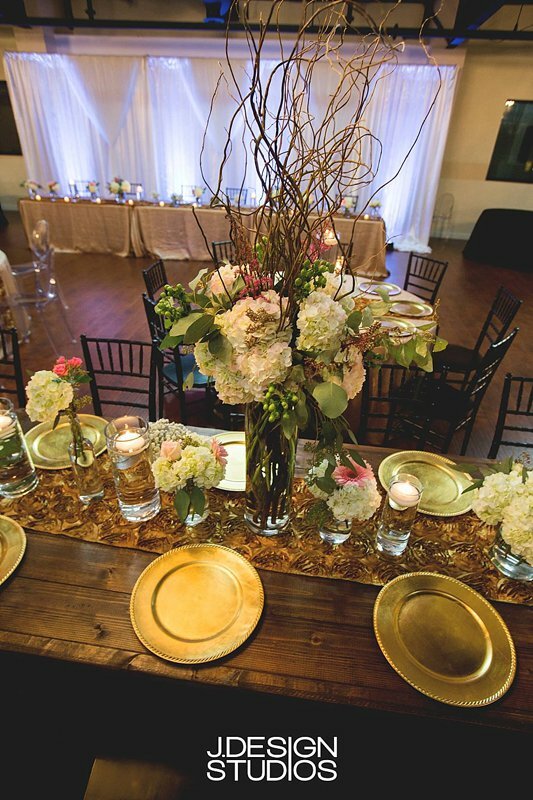 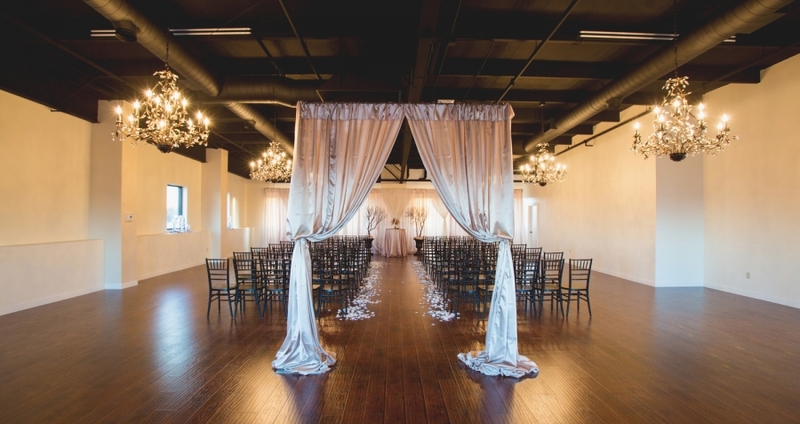 Our event space can accommodate 400 guests for a sit down dinner and indoor ceremonies. 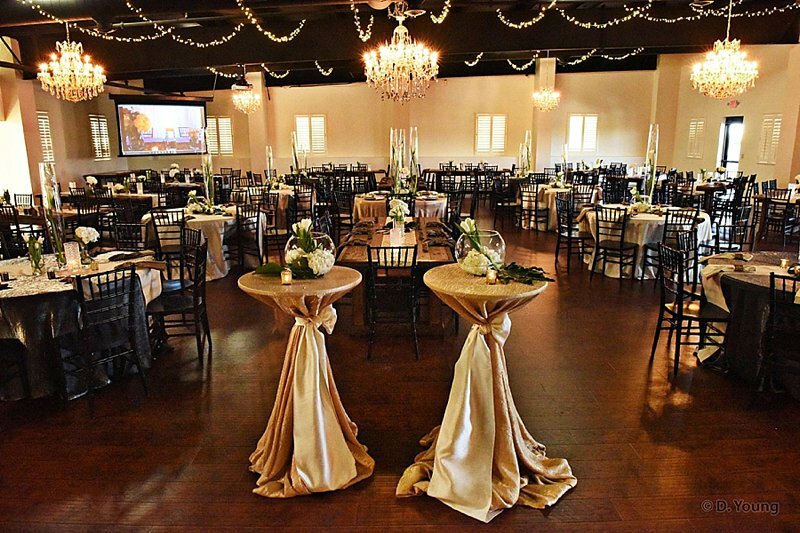 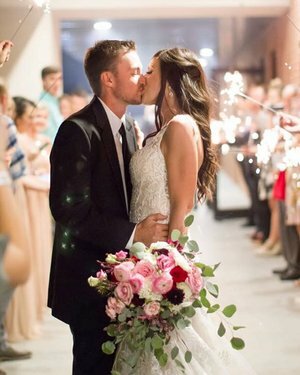 Our stunning balcony area adds to the “cocktail style” party framing your wedding reception. 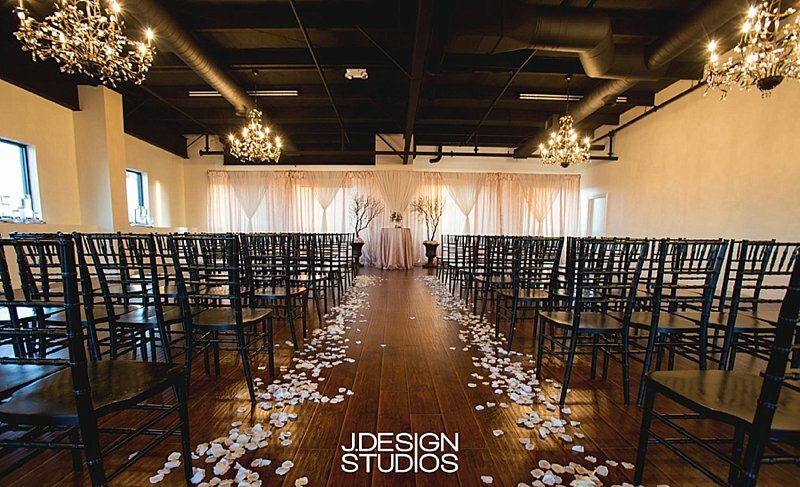 Click The Images Below to View Bigger Photos of This Beautiful Venue! 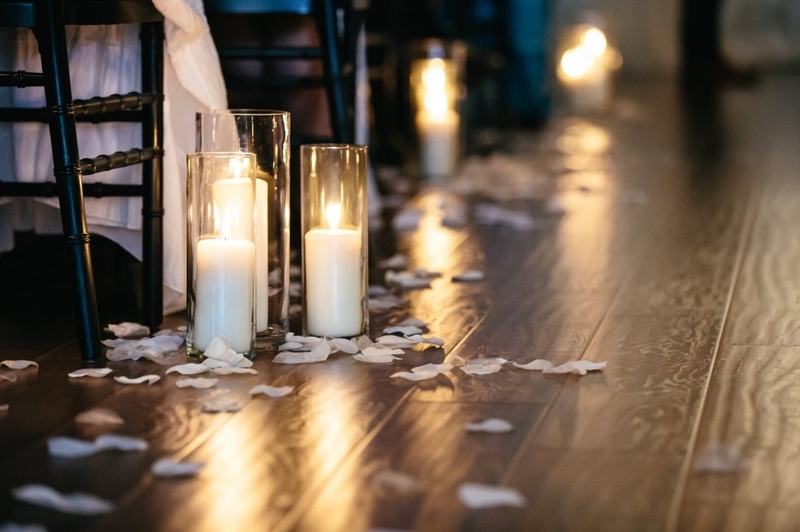 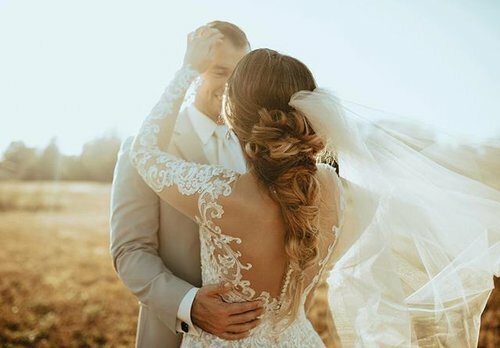 © 2019 TheWeddingCollection|ProPhoto Photography Theme by NetRivet, Inc.